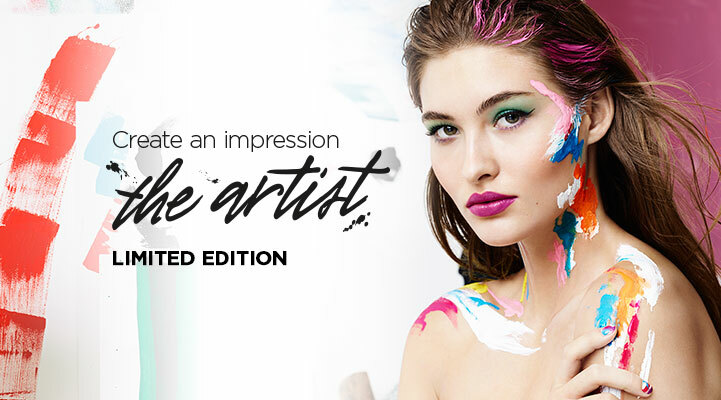 With the limited edition collection The Artist, make-up becomes art at Kiko Milano. Kiko Milano: "Τhe brush strokes of a young painter convey the splendor of a whimsical and spirited femininity. Make-up takes the stage with the right tools to create perspectives of beauty that are outside of the box. The skin is smooth and radiant, while the look is a masterpiece of expression. The lips come to the forefront, lit up by brightly-coloured lipstick. 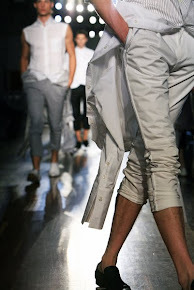 The video interprets the creative look of The Artist. Don’t just be a bystander: dare to take part in the experimentation. The moment to express your beauty like a fine art has arrived!" For more information visit Kiko Milano.